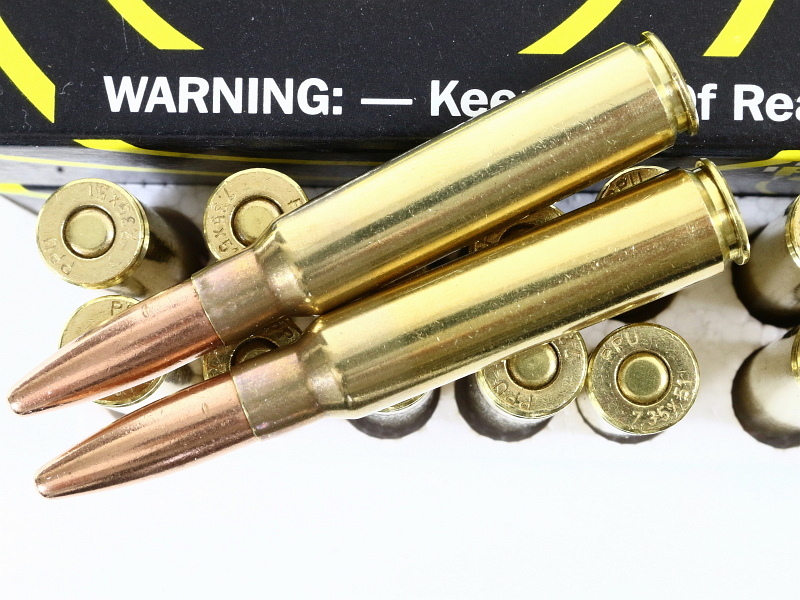 This offering is for 1 Box of our 7.35 Carcano Ammunition. 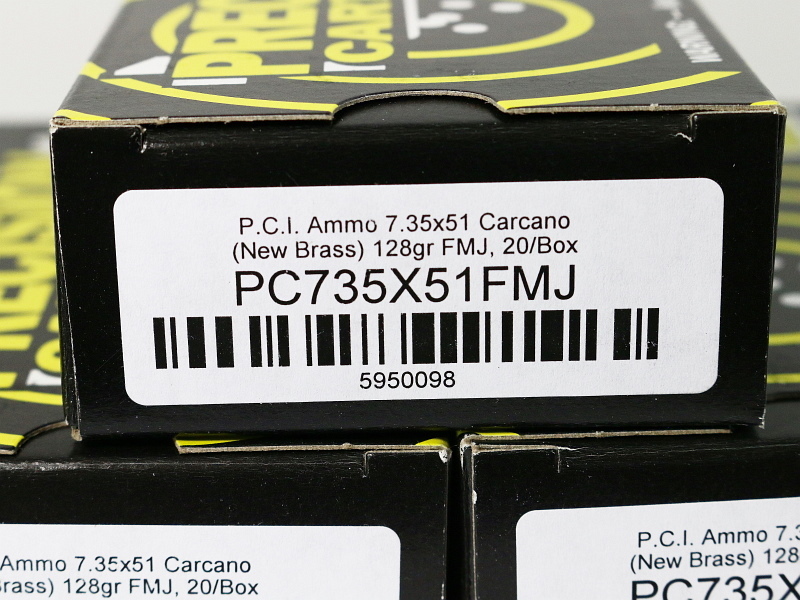 Maker marked from PCI Precision Cartridge Inc, 20 rounds per box, 128 grain SP Soft Point, brass cased and reloadable. 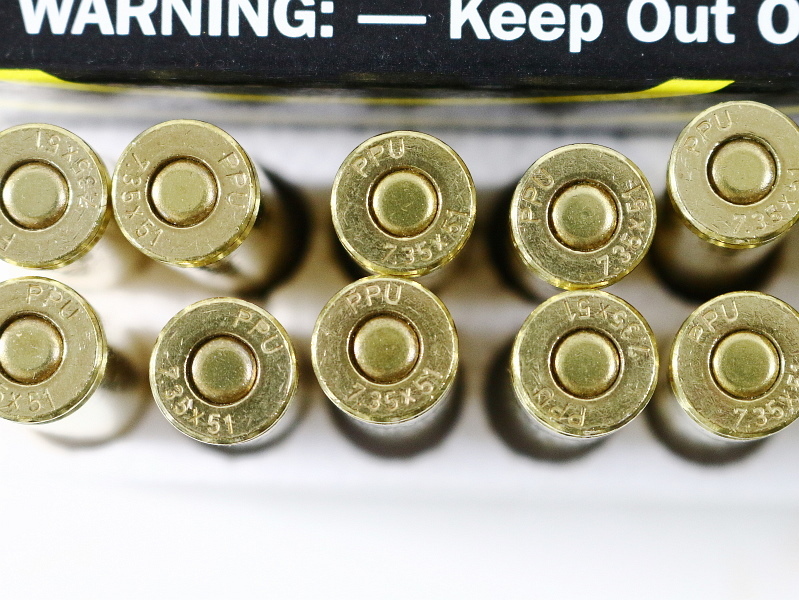 Ammunition terms apply, copy of drivers license or FFL required, mailed, emailed or faxed copy ok. State restrictions may apply.